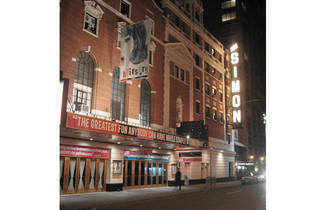 Since 1927, this 1,445-seater was known as the Alvin. 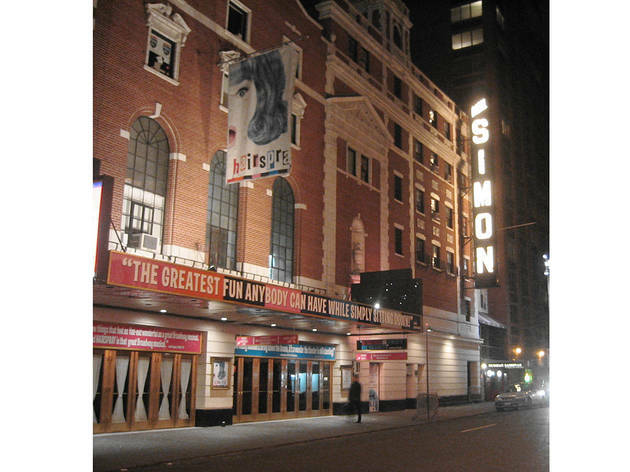 It was renamed in 1983 to honor America’s most prolific playwright, Neil Simon, following the successful run of Brighton Beach Memoirs. 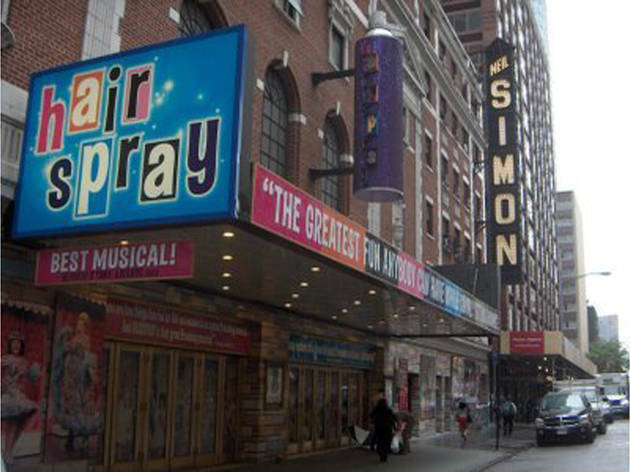 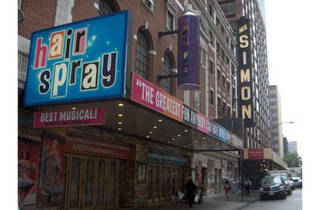 Its longest resident to date is Hairspray, which played there from 2002 to 2009.